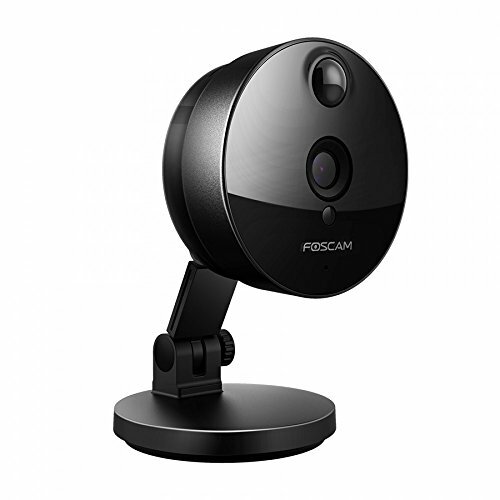 Camera WiFi Foscam C1 is one of the currently best selling cameras. 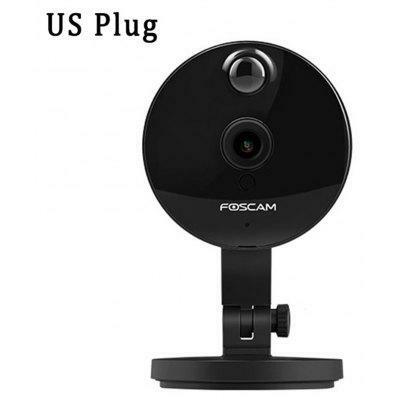 If you are considering to buy this camera IP, I recommend reading this document where we are going to make a review of the camera surveillance IP Foscam C1 in all its details. You Indian then summarized some of the characteristics of the wireless camera. Throughout the document, we will expand the information about their functions. 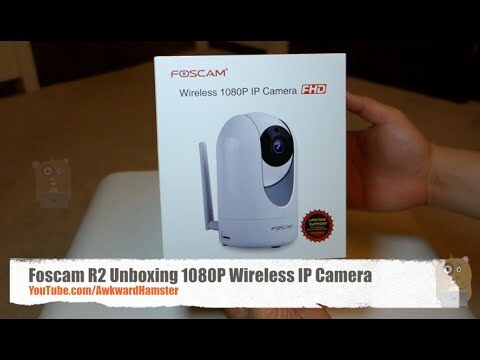 WiFi camera comes packaged in a small box with all the accessories needed for installation. 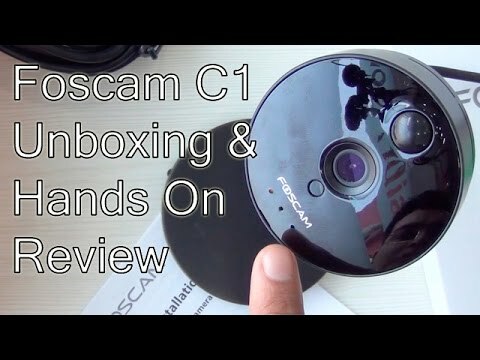 Foscam WiFi C1 camera is a design sets, i.e. has no motorised functions. 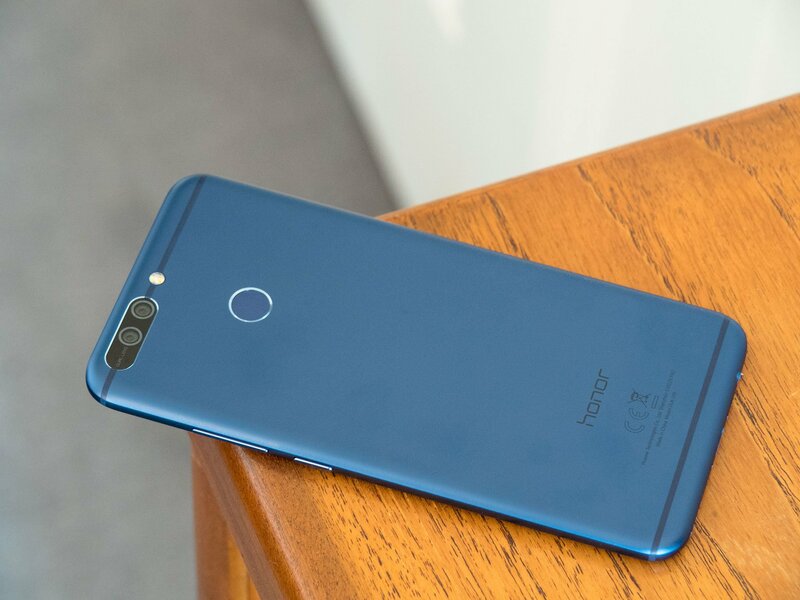 Although really has great importance because having a big of 115 ° viewing angle sure that installing it you will not lose detail. 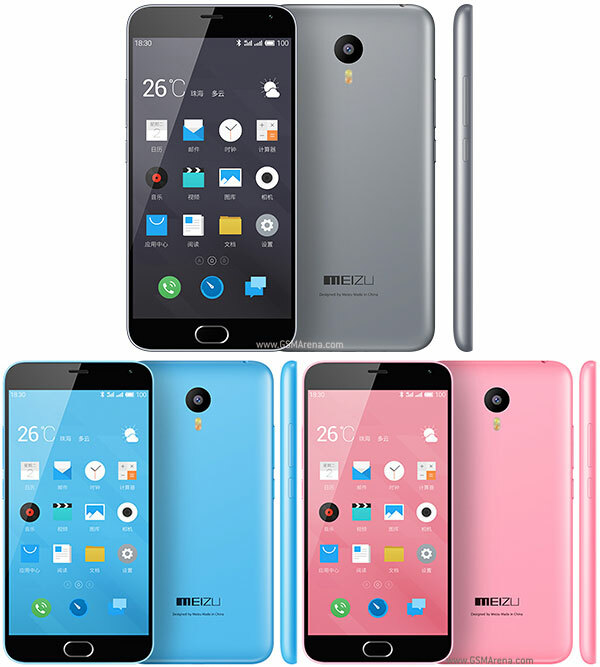 Has at the base of the camera IP a micro SD memory slot up to 32 Gb. 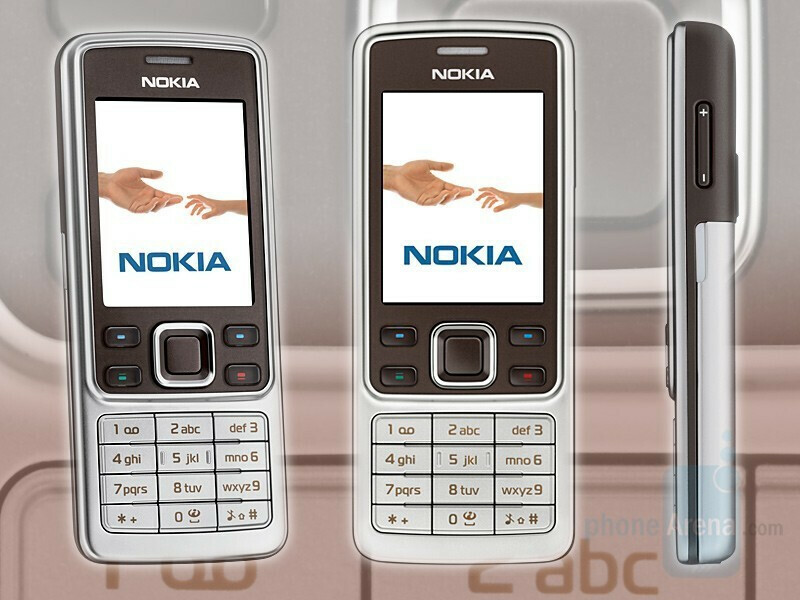 Although the memory is not included in the initial price, but can be purchased at any nearby computer store. Perform scheduled recordings. You can configure the WiFi camera at a time perform recording continuously. Combining the adjustment of these screws next to the base of the IP camera, you can install the WiFi camera in wall, such as ceilings, or leave it on a base. The basis of the IP camera can loosen it or tighten it by turning in the clockwise sense. And thus pull the camera mounting base. This separate stand and next the screws can anchor the bracket to the wall or ceiling, and place camera WiFi turning on this bracket to position it in place better vision have. In the top PIR sensor. This sensor works with motion detection functions, to avoid false alarms receiving the infrared signal clear bodies. If you want to see details of how the PIR sensor in IP cameras, you can read the following document. 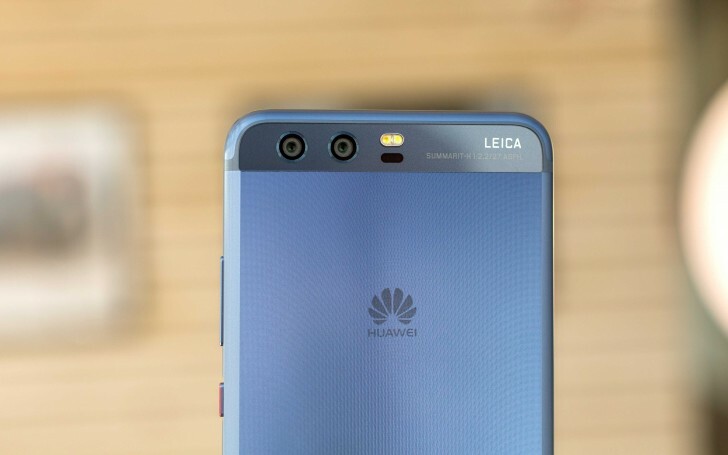 The lens with the image sensor is located in the central part. Between the objective and the logo “Foscam” can find the brightness sensor. It is part responsible for detecting the ambient light and if it is low light switch on the infrared leds. Under the logo “Foscam” are two leds in blue and orange. You can find these leds in other models next to the mains plug, although in this model are in the front. Show information on whether WiFi camera receives power and whether it is communicating with the Router. At the bottom left is IP camera microphone by where you receive audio. The design of the leds are very modern. 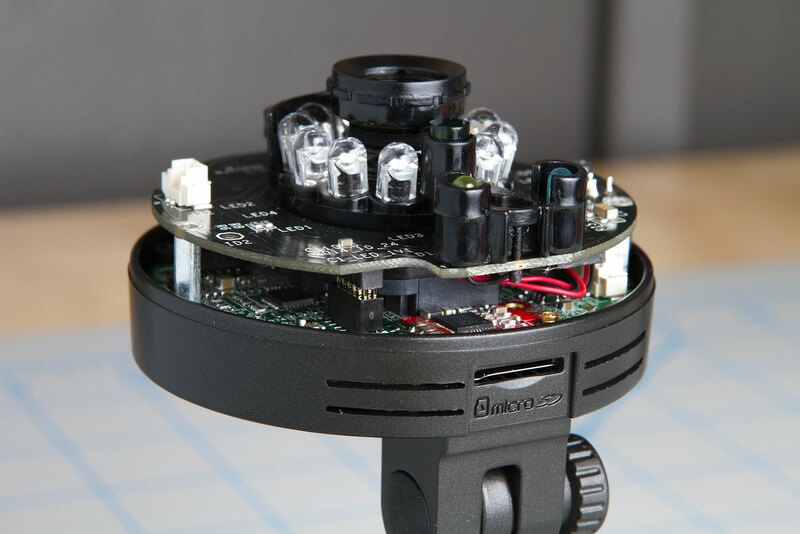 With the leds off they are not visible since they are covered by the housing of the camera, though in the dark if they are visible illuminating up to 8-10 meters without problem. The image quality is very sharp with daylight. In the following screenshots, you can see the difference between daylight and night vision. As you can see, it offers an acceptable quality up to 8 meters. Giving back to the IP camera can also find in the top a internal speaker. WPS/Reset. One-touch activates the WiFi connection with a WPS Router. Or If you hold the button for 10-15 seconds is a reset of factory, deleting all the WiFi camera settings. Soft AP. With this button the IP camera creates a Wi-Fi network to which you can connect via a mobile, portable,… So you can access the camera without Router and start the configuration. The power connector appears at the bottom must be connected using the adapter power. At the rear you can find protected with plastic the ethernet network connector. If not make the setting with Soft AP, you must initially connect to your Router network cable. MAC address of the IP camera. You can use it if you need to make a MAC filtering on your Router Configuration. User name and password. By default the user name is admin and no password. Although when you access the IP camera will recommend you modify it. DDNS address. Here you can see the DDNS address supplies manufacturer if you need to remotely access this function. QR code and address UID on the right side of the image. To access the camera WiFi P2P settings and view it from your mobile will use it. 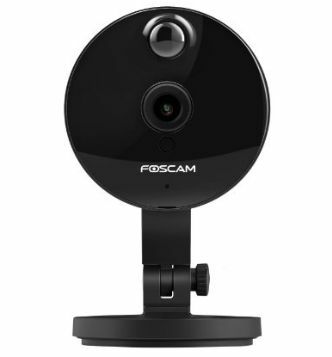 The IP Foscam C1 camera includes a feeder 5V/1A and a detachable USB cable. It may be an interesting utility if you need to use the WiFi camera as monitor babies in a hotel, House of friends,… where you don’t have Internet and through Soft AP you can access the camera. If you need documentation and help for the configuration you can consult the Foscam where will find help for configuration in Castilian. To view images using a WEB browser. For view or record the images using a software. In the following lines we will detail the different access modes and see that options allows us to in each case. Press the rear button Soft AP IP camera creates a Wi-Fi network to which you can connect with a mobile phone or a computer. So you can do the initial configuration of the camera WiFi without a Router. In the following document, you have more information about how to configure the IP camera using this function. When you connect your camera WiFi C1 to the same Router that you have your personal computer connected, you can download the IP CAMERA TOOL software to start the configuration. This software will detect you the IP address on which this IP camera installed. You must just double click in this direction for viewing the image in your default browser. We recommend using Internet Explorer to be able to use all functions of the camera. 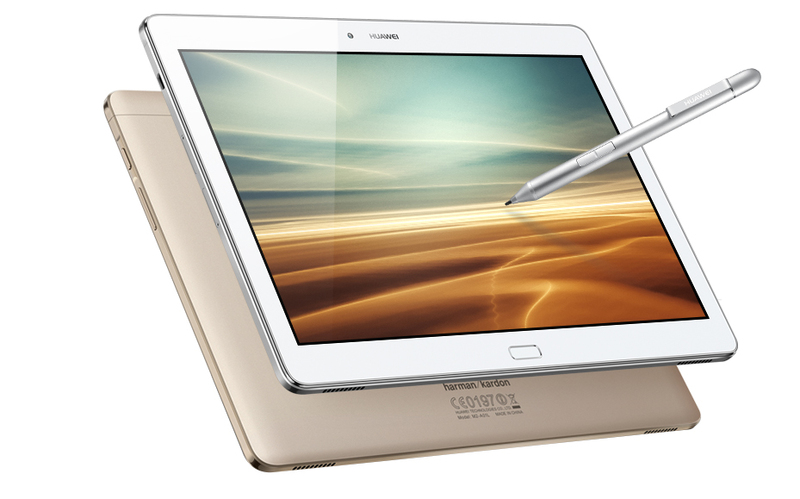 From the web browser, you must type the user name and password appears by default in the back of the camera WiFi. Check allow the use of plug-ins will appear in your browser to view video. Later you will be prompted to change this password for security. Once done you can access the tab Video, where you will be shown images live camera WiFi. For more information you can download the manual Foscam CMS to see all its functions. 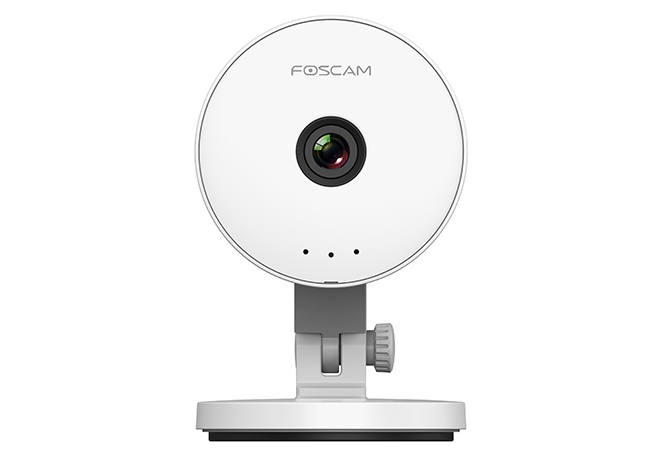 Foscam has recently launched a service of recording images in the cloud. Through this service can record images in a Cloud of Foscam server and check the recordings later or see IP cameras in real-time. In the following our blog you have more information about how to access the Foscam-Cloud service from a web browser. 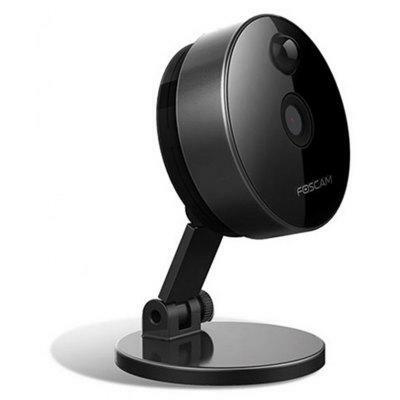 The manufacturer supplies a mobile APP MyFoscam system. 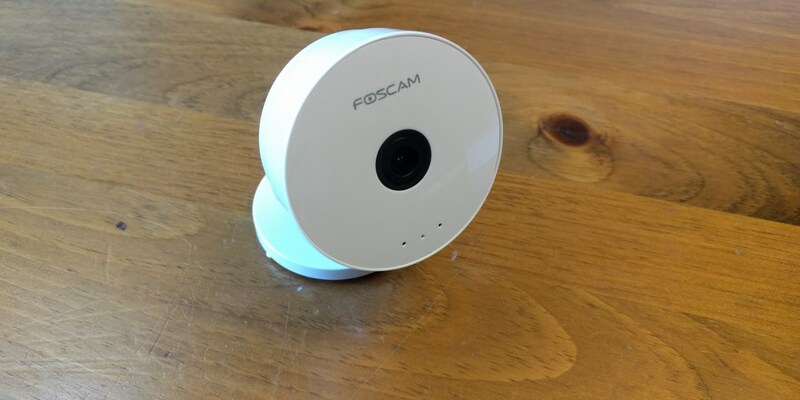 This means that once you configure the IP camera app or Web MyFoscam won’t have to reconfigure it. 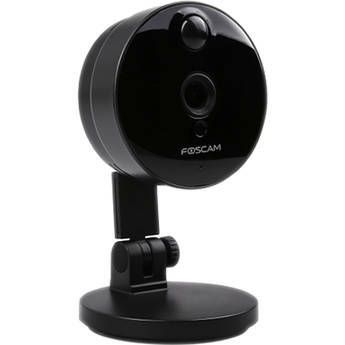 Both applications are connected, so it is only necessary to configure the IP camera. 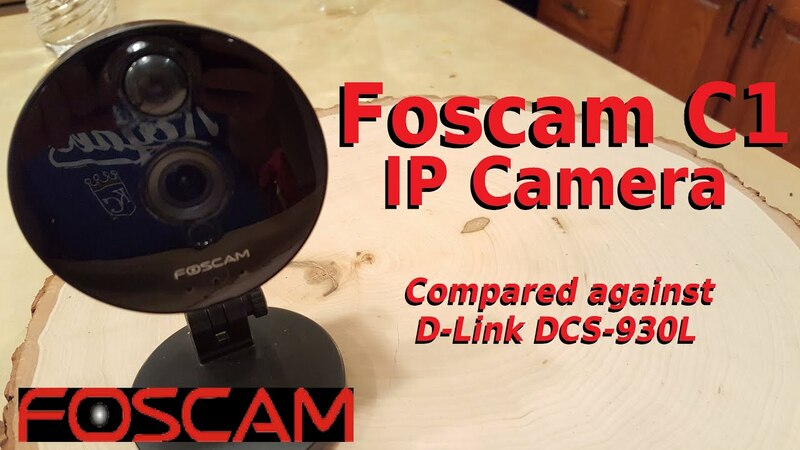 If you have third-party IP cameras in your common APP or for some other reason don’t want to use the APP Foscam supplies manufacturer, the camera IP C1 allows using an address DDNS. As for remote access from a PC, if it is possible to configure the WiFi camera using a DDNS address and use this address to access the APP. For more information you can read the section of this blog about as from a remote browser access the IP camera with DDNS. 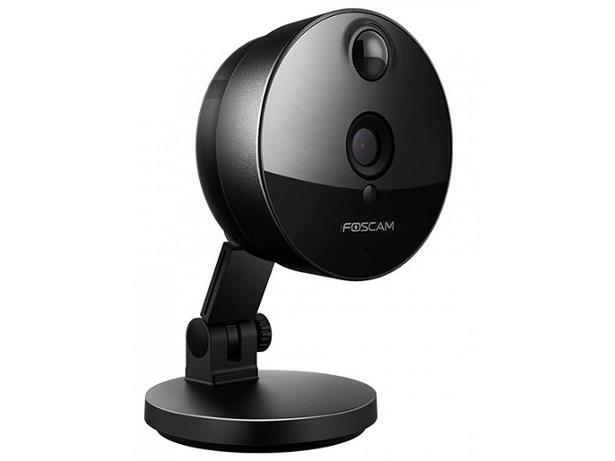 Here you can find the cheapest price of Foscam C1. We ship from Spain through urgent in most provinces.